This fully built-out restaurant space offers 1,128 square feet of street front retail and a 500-square-foot basement. 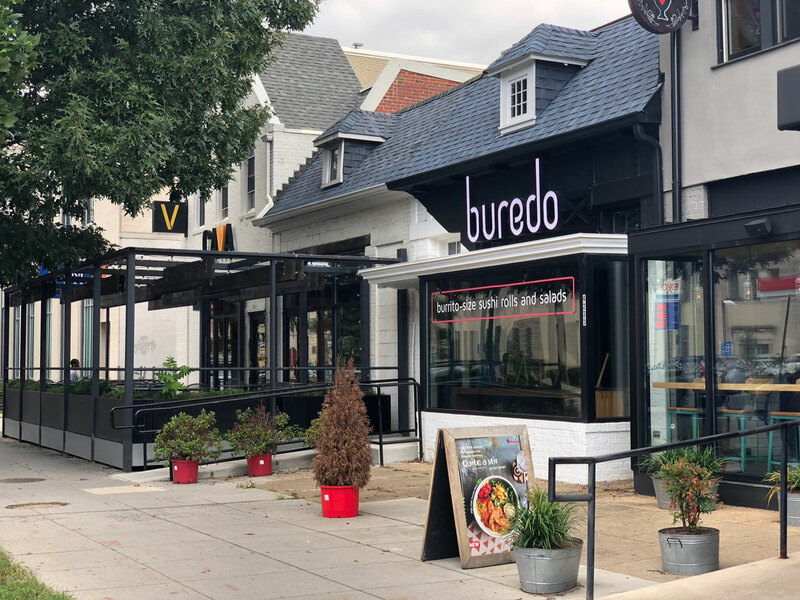 Complete with furnishings, fixtures, and equipment, this space is located between Nando’s and CAVA in D.C.’s Tenleytown neighborhood, a rare opportunity in a location with few openings and surrounded by office space and a dense residential population. For additional information on leasing opportunities, please contact Nick Page at [email protected].